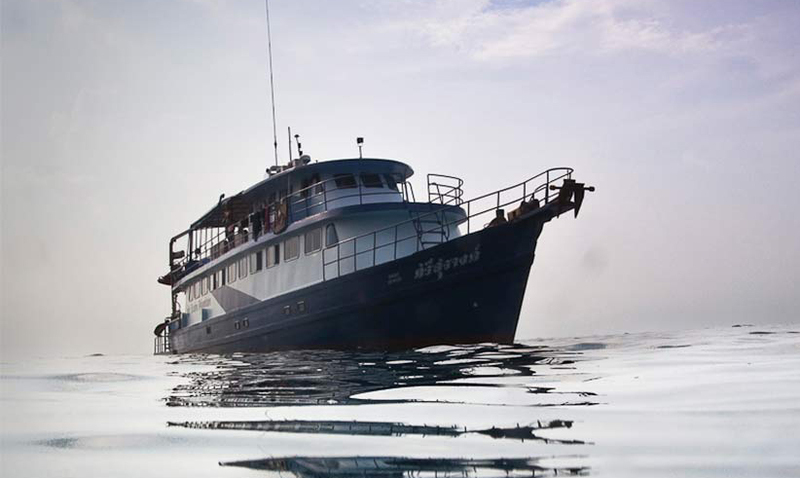 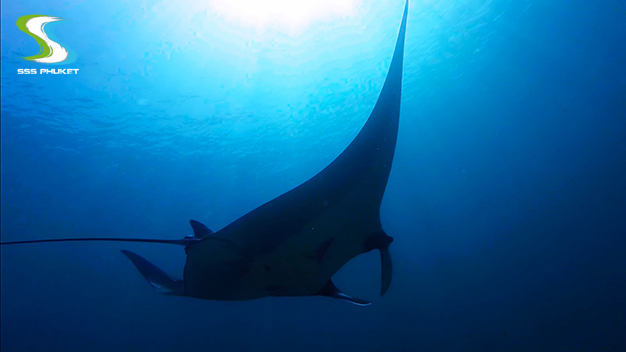  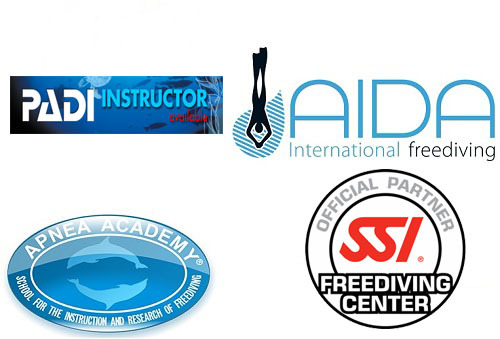 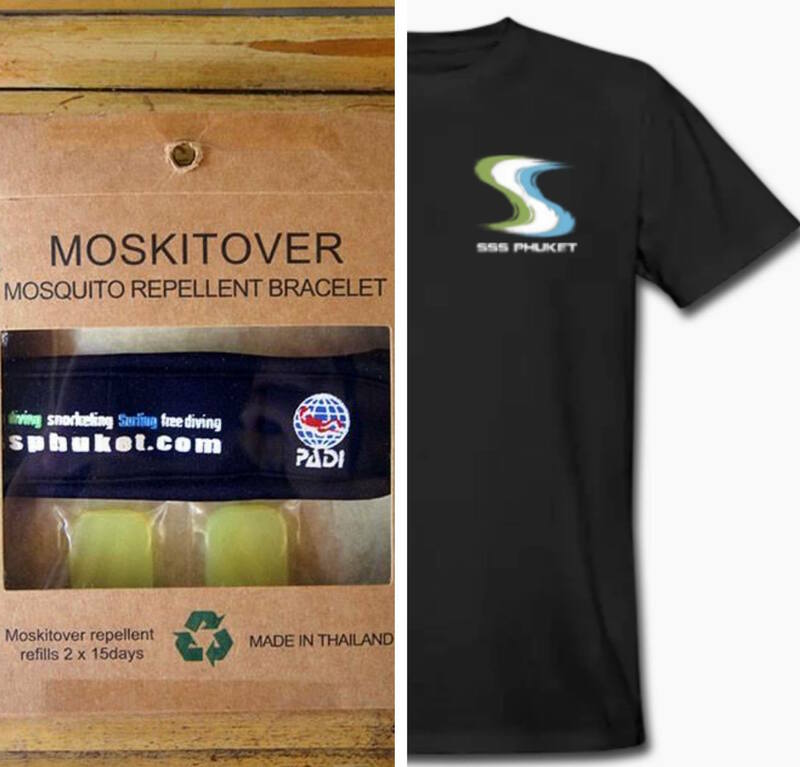 Scuba Adventure Liveaboard is a cheap liveaboard which has trips planned either in the northern dives sites (Similan Islands) or in the southern dives sites (Hin Daeng/Muang). 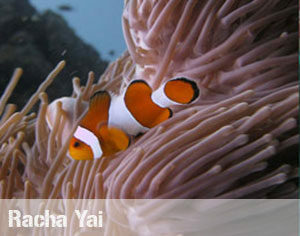 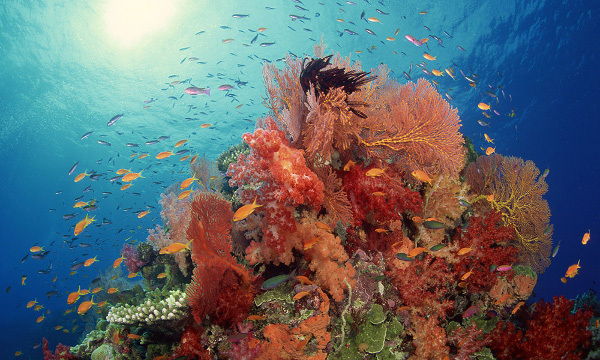 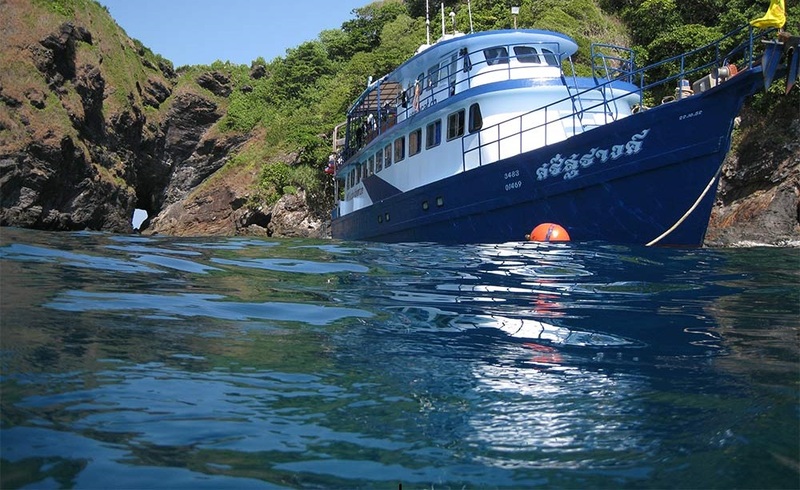 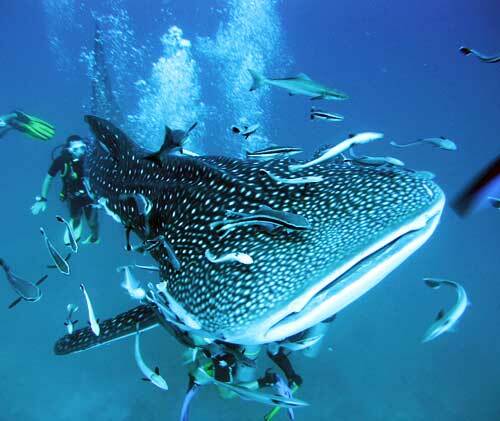 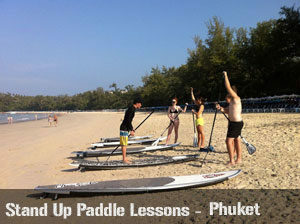 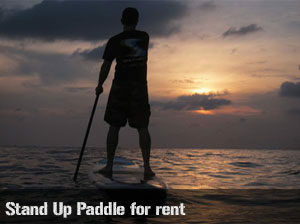 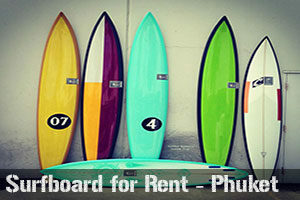 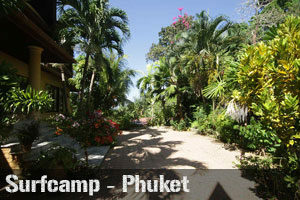 Southern and northern trips can be combined to have a 7 days / 7 nights trip in the Andaman Sea. 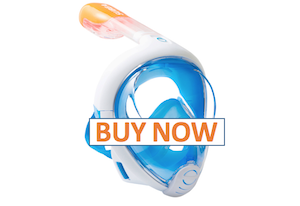 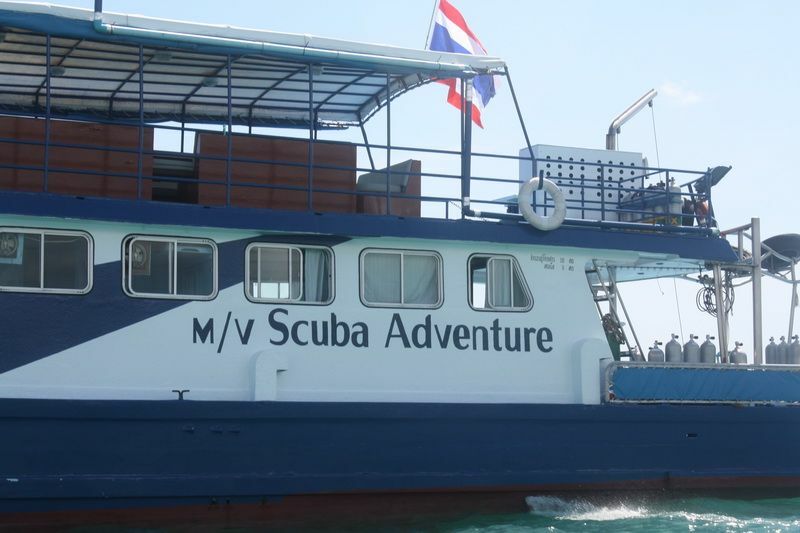 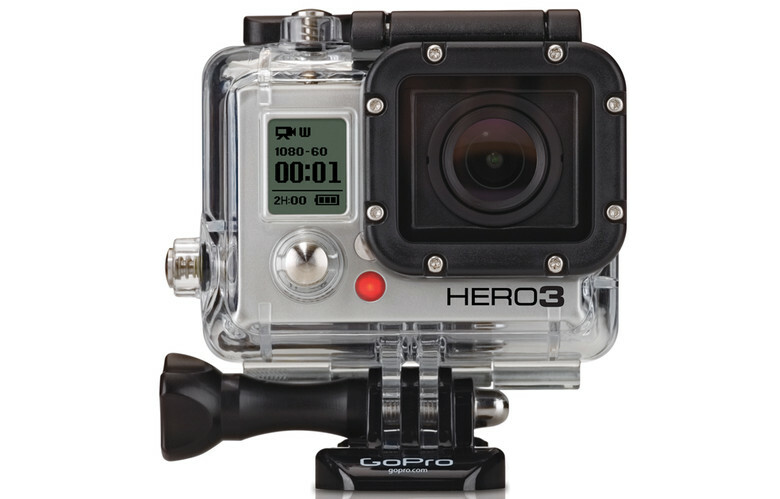 Scuba Adventure take on board a maximum of 12 guests for 7 cabins (2 double, 5 twin). 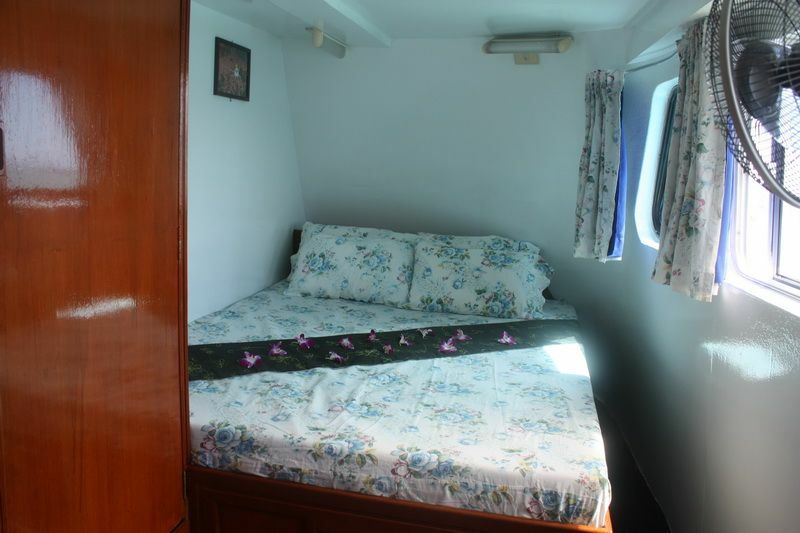 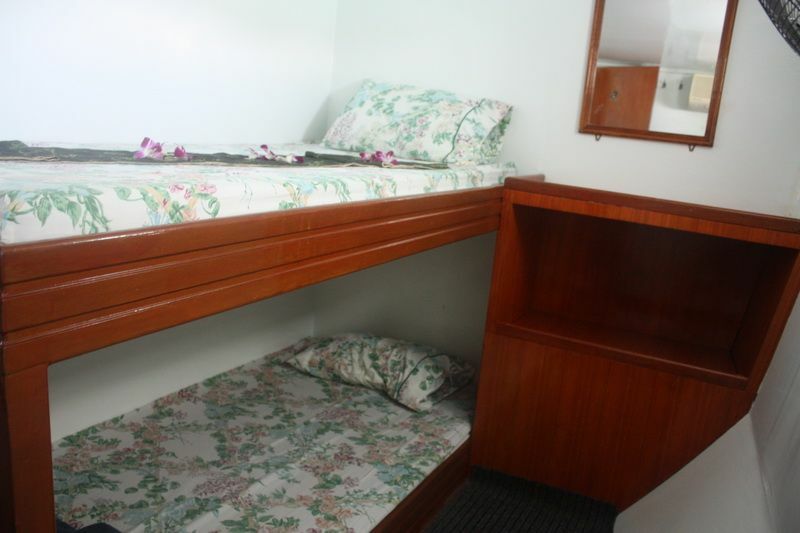 Each cabin has air conditioned and share bathroom facilities. 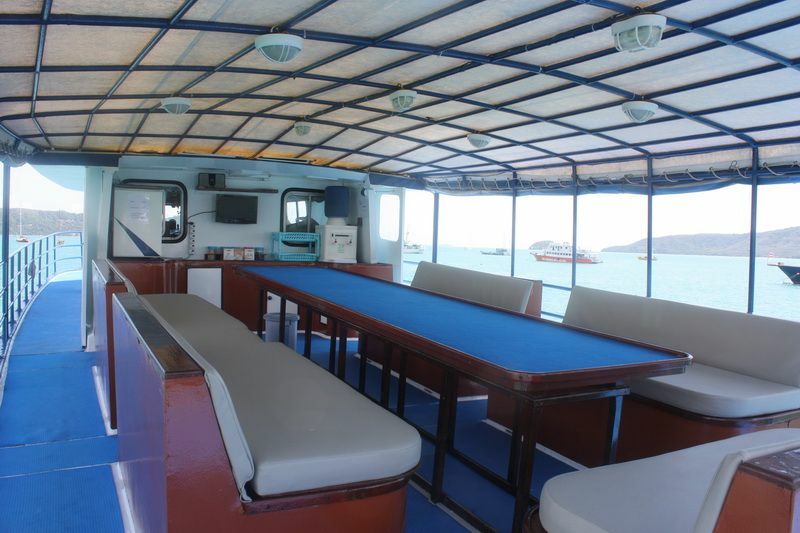 The saloon is on the main deck and the open-air dining area is on the upper deck. 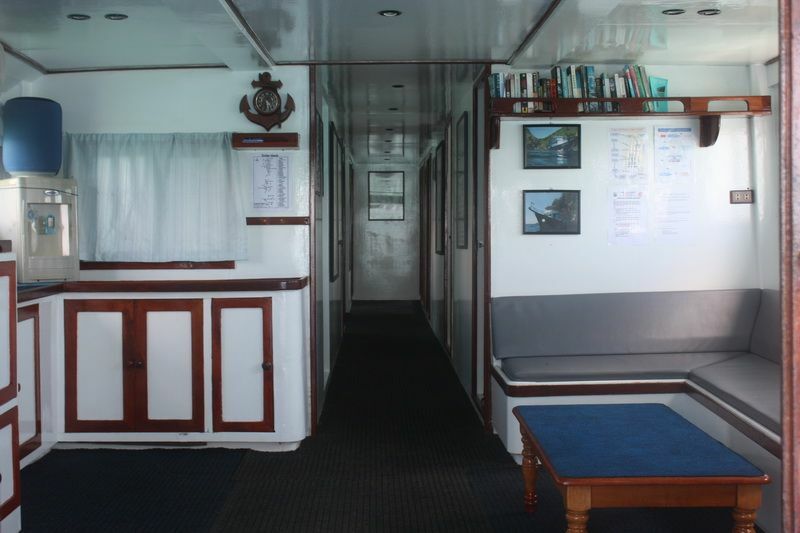 The dive platform is at the stern of the main deck and has plenty of storage facilities for equipment.  The tanks are stored here with DIN adapters if required. 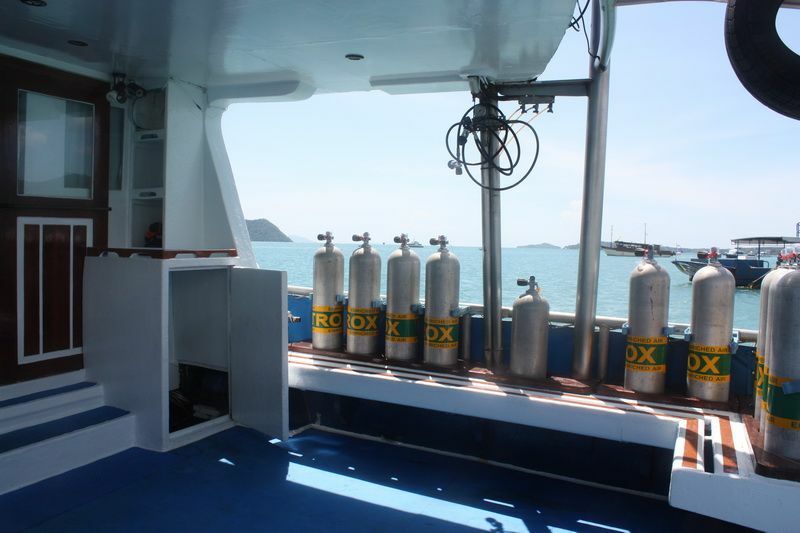   Nitrox is available on board. 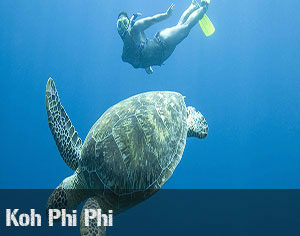 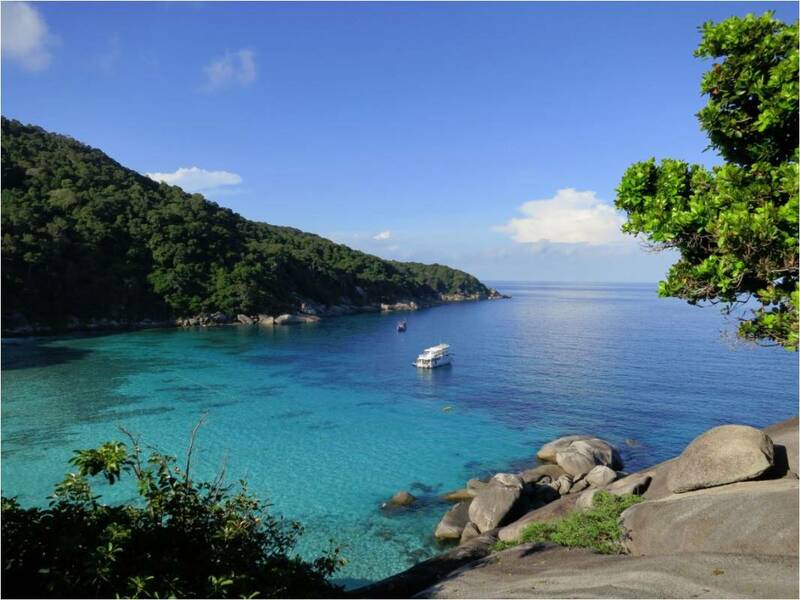 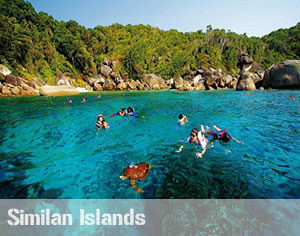 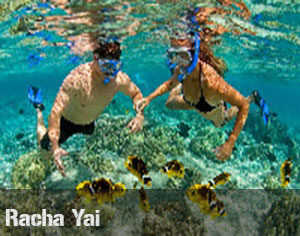 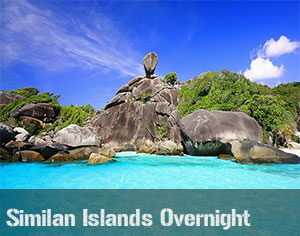 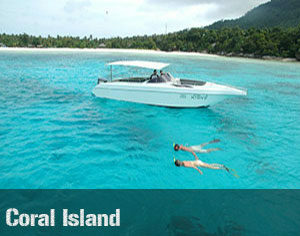 A typical 4 days / 4 nights trip includes the Similan Islands, Richelieu Rock, Koh Tachai & Koh Bon.